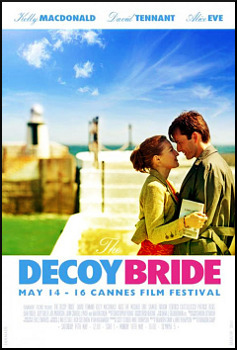 SYNOPSIS When the famous film star Lara's wedding is invaded by the press. The happy couple opt to move the big day to the remote Island of Hegg. The reality of this island turns out to be very different to what the groom, a famous author, wrote about in one of his books. Can Lara's manager transform the sleepy and greedy backwater into the perfect wedding dream for Lara. And when the wedding is found out again, can the star pull off a decoy bride to throw everyone off the scent. 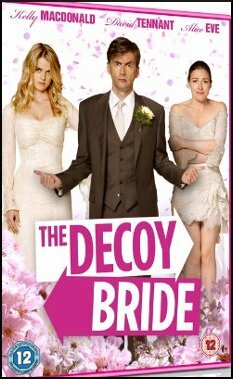 Everything still might end in tears if Lara's future husband James find the decoy might be the better wife!